Made for long distances: the Norvan LD Shoe from Arc'teryx are always up to the challenge! 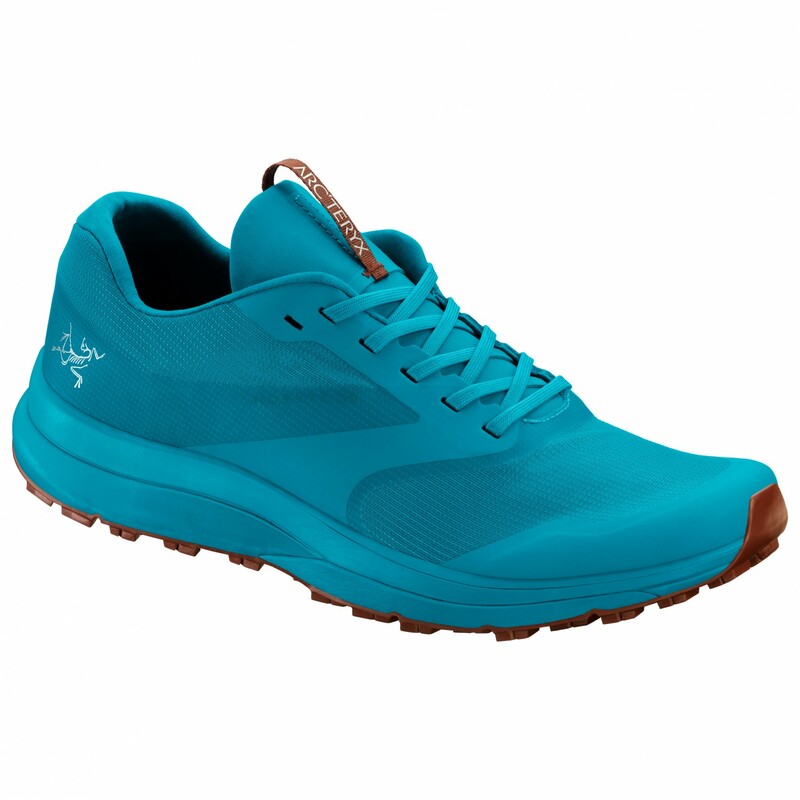 These trail running shoes boast a lightweight, but extremely durable upper with slightly raised, supportive sides. This along with the precise lacing system will provide you with the support and stability you need for difficult trails. For cushioning and comfort, the shoe is equipped with an EVA midsole, which is guaranteed to take the strain off of your feet. The TPU plate at the midfoot serves to protect your foot from sharp objects. The outsole is designed specifically to perform well on various surfaces, providing excellent traction and a natural ride.